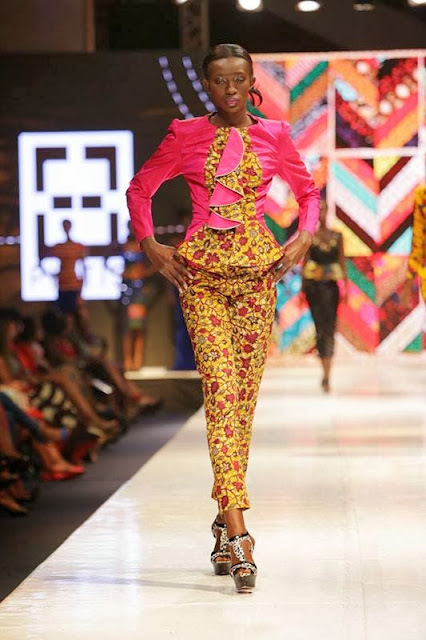 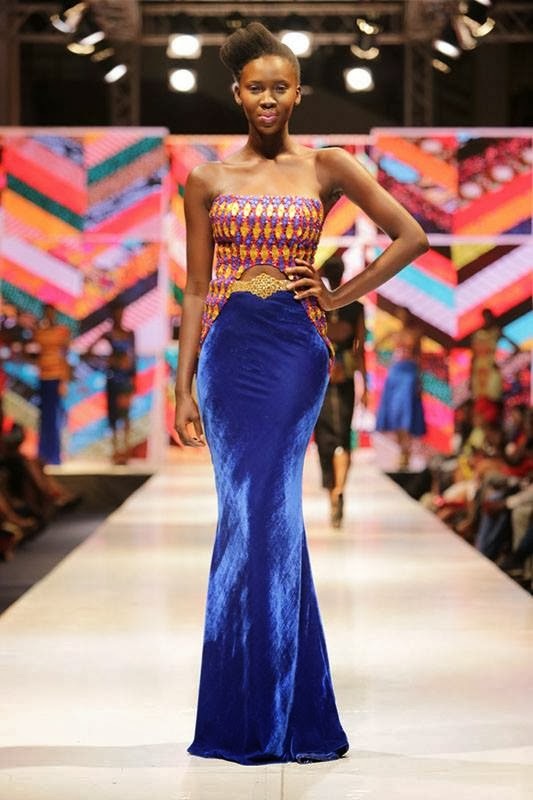 Pistis is a Ghanaian based fashion house that was founded in 2007. 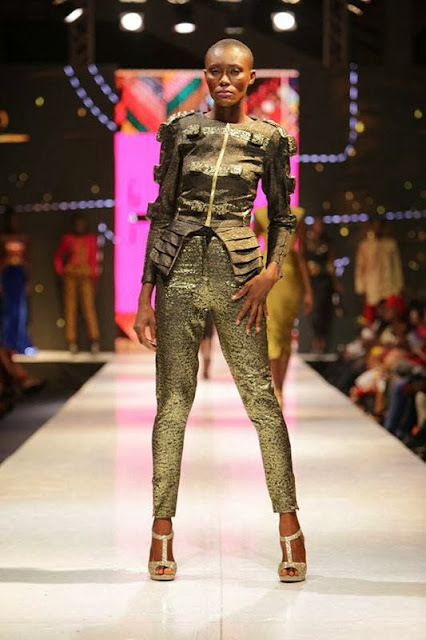 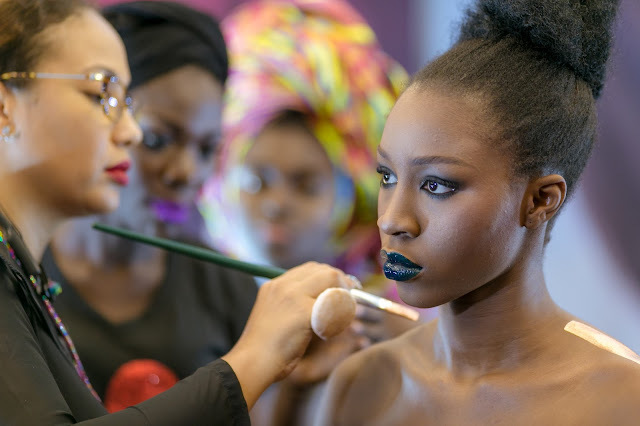 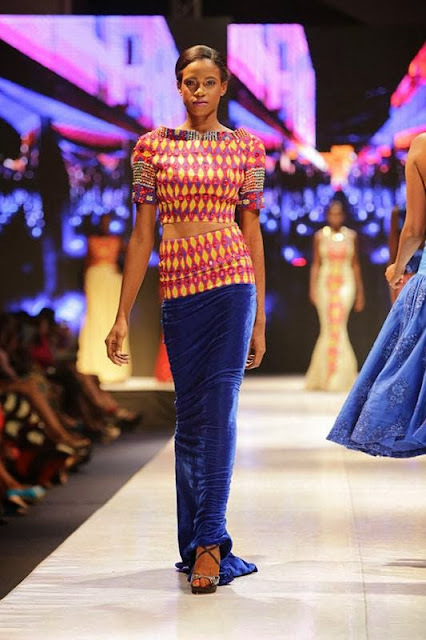 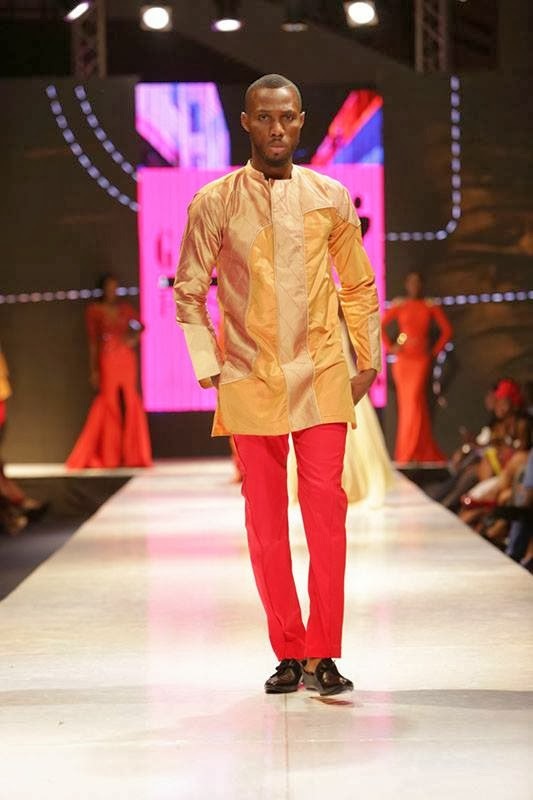 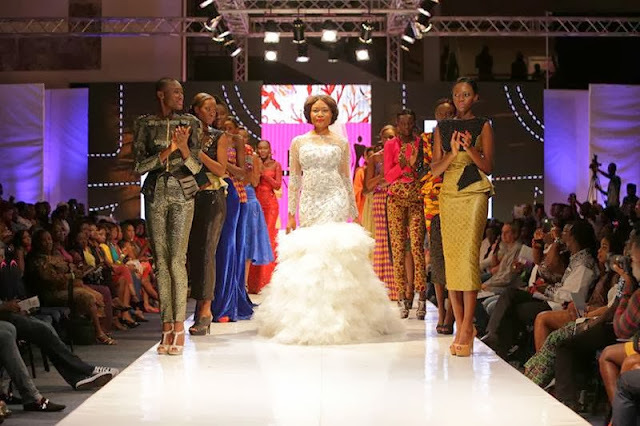 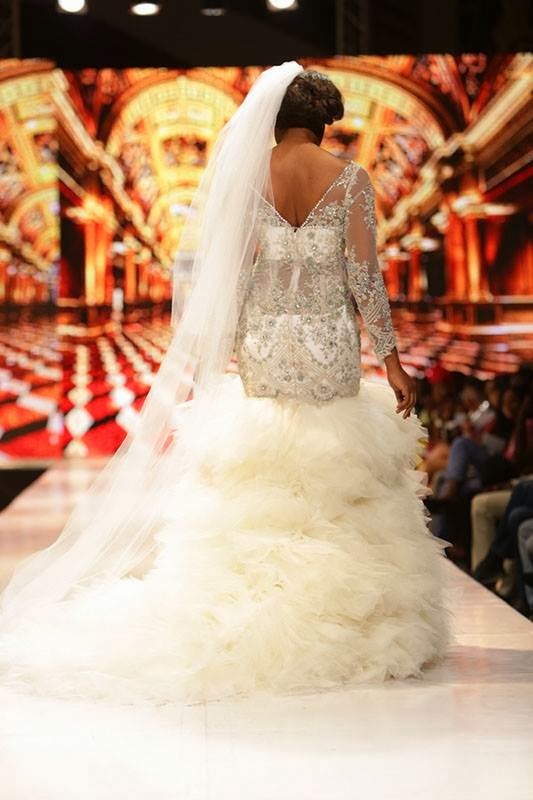 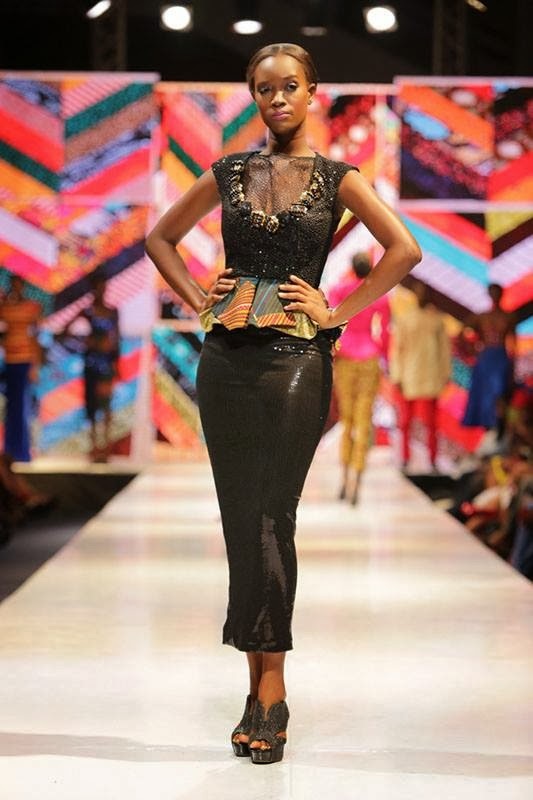 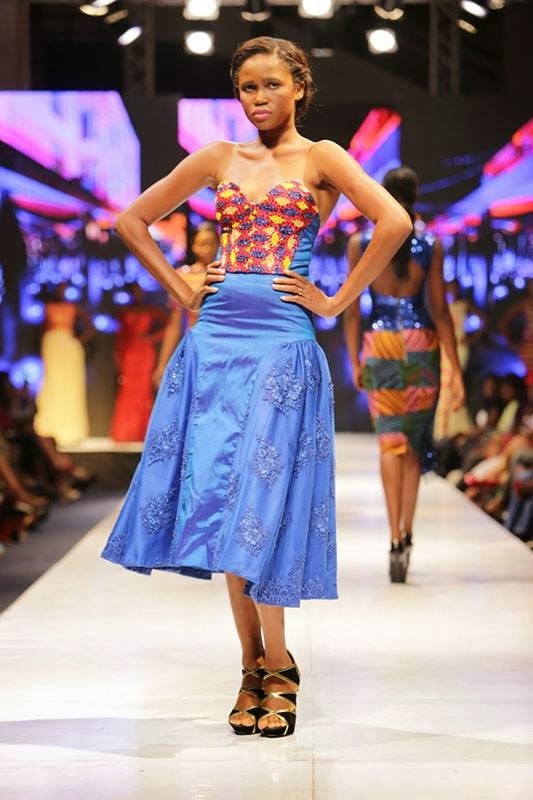 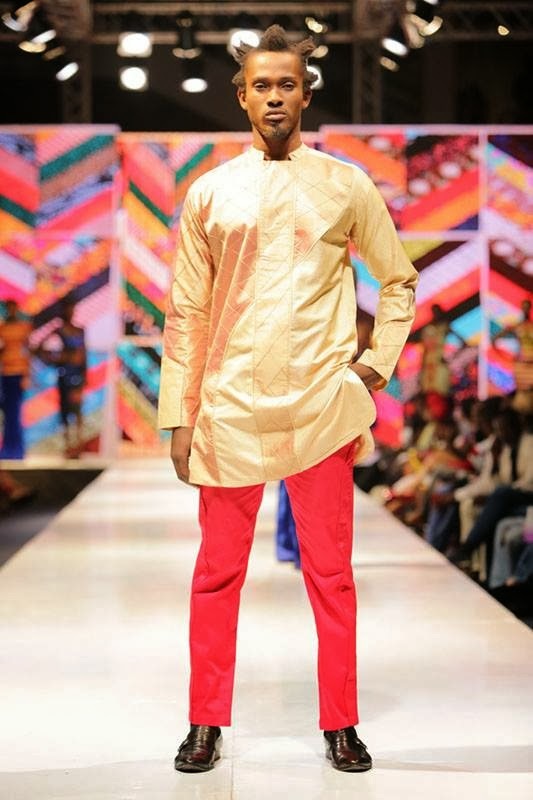 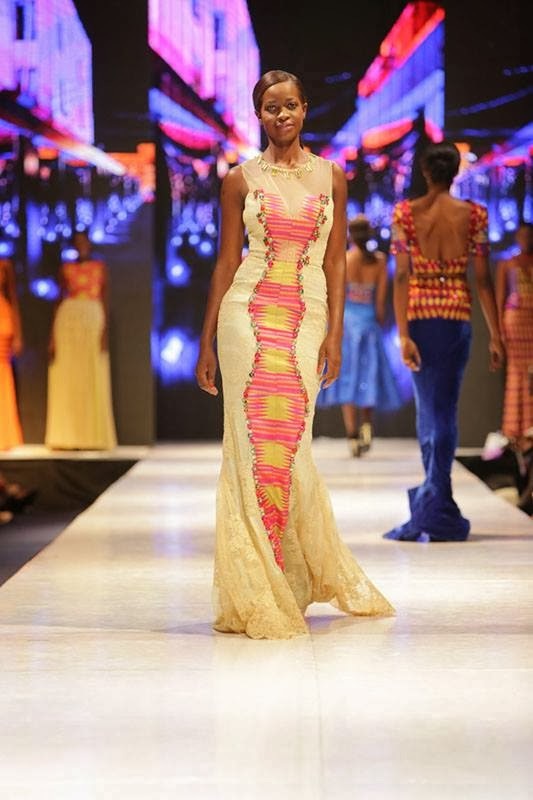 The brand specialises in luxury African fashion and has styled some Ghanaian celebrities for major shows. 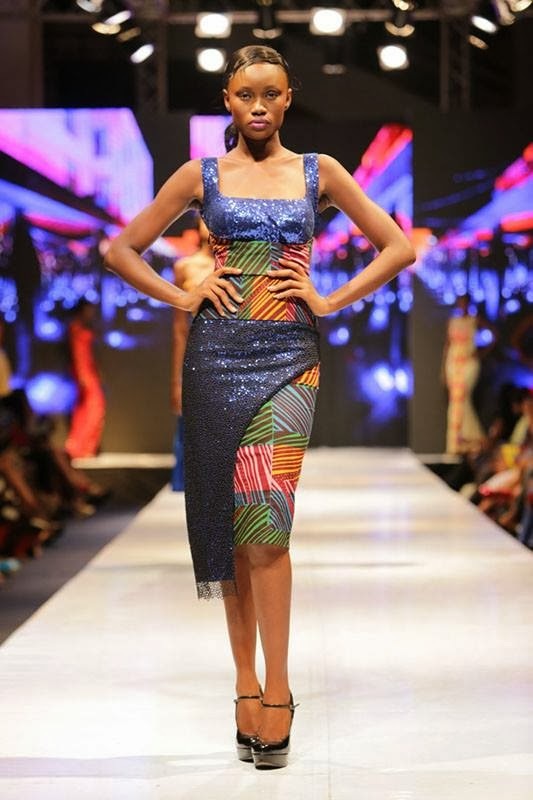 Visit http://pistisghana.com/#!/pageHome for more information about the brand.